Nine chief executive and chairman Hugh Marks has hit back at suggestions a merger between Fairfax and Nine will reduce media diversity and dismissed speculation shareholders could vote against the deal because there is no longer a price premium, saying investors will gain in the long term by accepting a deal that creates scale. Under the proposed deal announced in July, Nine will be the dominant partner, holding 51.1 per cent of the merged company’s shares. Analysts at Citi downgraded its valuation for Fairfax’s share price, and in a research note issued on October 12 said, “at this point, the benefit to Fairfax shareholders of voting in favour of the merger is less obvious and we are no longer confident that this will proceed under the current agreed terms”. But Mr Marks believes that despite all the noise surrounding the merger, the deal will go ahead. He did not want to debate whether there was a premium implied in the share price, saying “the deal makes sense from a long-term perspective”. “The deal at the end of the day made sense because [of] what both of the businesses can do together to grow long-term value,” he said. Mr Marks also rejected commentary that the merger could dilute the quality of journalism, reduce media diversity and result in job losses. He hoped the ACCC would accept the merger. “There’s not many areas really where we compete, they are really different audiences,” he said. The arrival of social media giants like Facebook and Google had changed the game for traditional media companies, and the only way to survive was to compete on scale. “We are living in an environment where the industry has completely changed,” he said. The Australian Shareholders Association’s Allan Goldin would not indicate whether the group would support or reject the merger. But he said given Fairfax shareholders had seen their stock values decline in recent years — Fairfax is among a number of media companies whose advertising revenue is under pressure — this merger may be seen as the best option to change its fate. “If you’ve been a long-suffering shareholder, you may think that it is time to do something different,” he said. This was despite there now being “virtually no premium for Fairfax shareholders”. Nine’s offer to Fairfax shareholders on July 26 included 0.3627 Nine shares for each Fairfax share they currently own, and 2.5 cents cash per share. The deal was at the time about a 22 per cent premium to Fairfax’s closing price before it was announced, but today, Fairfax’s share price has dipped to 70 cents, and some analysts have warned it may no longer offer good value. Mr Goldin said the deal hinges on whether shareholders believe it is a merger or takeover, but that a combined company would provide greater opportunity to cross-promote and cross-sell and thereby could be seen as offering greater value. The two companies’ stocks fell heavily last Friday on the back of lower revenues for Fairfax and Domain, and a “slightly” worse than expected result for Nine’s advertising revenue. On Friday, Nine’s share price fell more than 12 per cent, Fairfax dropped nearly 14 per cent, and Domain declined more than 13 per cent. Fairfax reported its year-to-date revenues were 5 per cent lower, with falls across its metropolitan newspaper division, community media and New Zealand unit. Property listings group Domain, which is now 59.4 per cent owned by Fairfax after a recent spin-off, boosted its digital revenue by 6 per cent but its total revenue was still one per cent lower. Domain’s dip reflected a weaker housing market, particularly in Sydney and Melbourne where listing volumes were down 8 per cent and 1 per cent respectively, and auction volumes fell 22 per cent and 18 per cent respectively. Fairfax Media chairman Nick Falloon told the ABC there is no reason to doubt that the deal would go ahead. “The merger remains compelling despite recent market volatility,” he said. 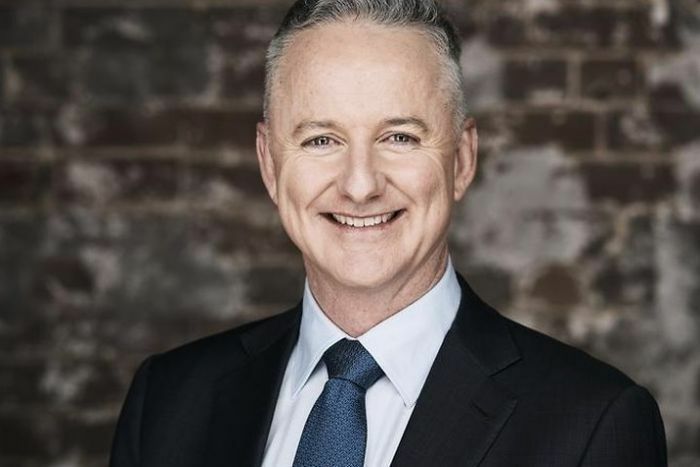 Former editor-in-chief of the Sydney Morning Herald Darren Goodsir said he thought the deal would still go ahead, because the media industry was under pressure and Fairfax had to address declining revenue across its mastheads and Domain business. “Fairfax has to get some scale,” he said. “When you’re in the long-term predicament that Fairfax and others in the media industry are in, the first thing to do is to try link up with somebody to get that scale. He said the deal on the table was a far better one than when private equity players were circling Fairfax last year, but that a merger with Nine could leave Fairfax’s regional mastheads vulnerable as they were of more limited value to Nine than the metropolitan mastheads. Steve Allen, Fusion Strategy managing director, also thinks the deal will proceed given declining revenue is a situation consistent across the media sector. “There is a general malaise with share prices in the media sector and the media sector is on the nose anyway in this country, and generally around the world, so any trading update is going to be very sensitive to share price,” he said. He said the downsides for Fairfax were that a softer property market was resulting in the company’s crown jewel Domain seeing its revenue falling, and this was happening as the newspaper side of the business remained under pressure. But its latest digital venture, video streaming service Stan, was increasing at double digit growth and competing well against Netflix. Despite this, Mr Allen did not think Fairfax would be able to get a more favourable deal than the Nine proposal. Before the vote goes to shareholders in mid-November, the Australian Competition and Consumer Commission (ACCC) will on November 8 reveal its views on the proposed merger, and whether it will set conditions or allow the deal to go ahead. 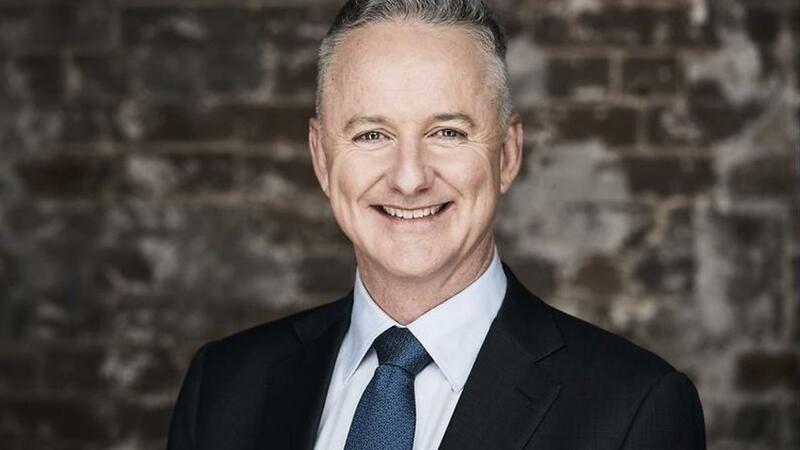 The regulator has previously said it will examine how closely Nine’s and Fairfax’s media platforms — print, digital or online, TV or radio — compete in the supply of content to consumers and the supply of advertising space to advertisers. It will also examine whether quality and choice will be affected, for example, whether will there be less variety of topics covered, less compelling presentation of issues and less vigorous investigation of issues, it said. The impact on prices for consumers, advertisers and content suppliers will also be factors considered. The ACCC’s assessment of the merger comes amid an inquiry into Facebook and Google, and the impact they have had on traditional media. Previous Is this the worst run-out in Test cricket history?